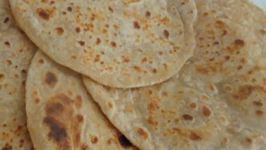 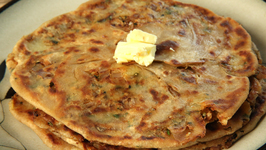 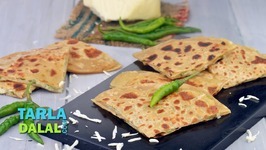 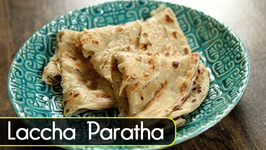 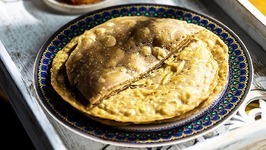 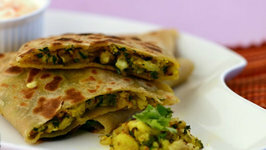 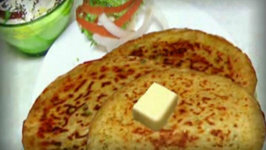 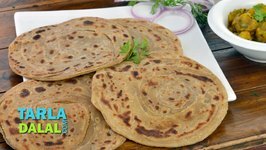 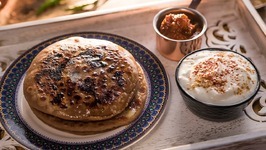 Lachha Paratha, or Warqi Parotta is what we're making today. 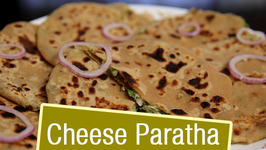 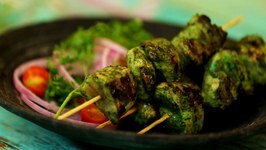 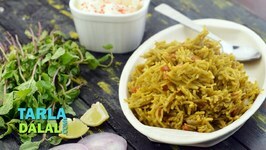 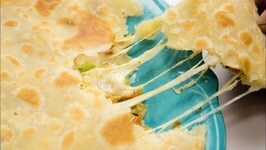 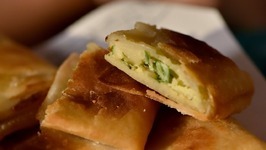 This is a very easy recipe for a parotha, but very different from the regular kind like aloo parotha. 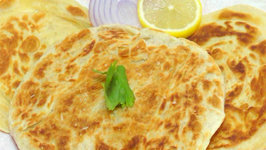 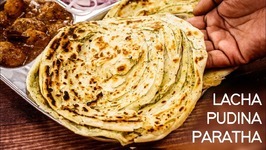 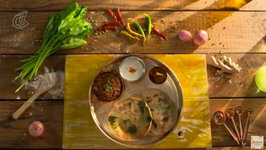 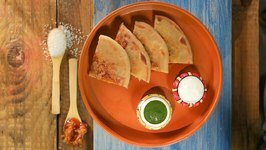 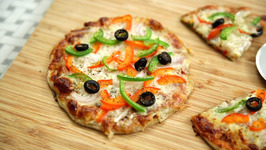 Crispy, Flaky, Layered, and Flavored that's what this Indian Flatbread or Paratha is.